This is the challenge I will make every day. I will show you a part of the picture of something you can guess.what do you just do to guess what this is about. 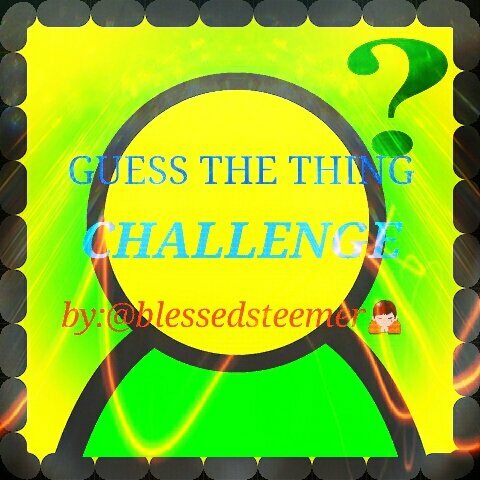 I'll give you clues to make your guess easier, the picture you'll see is closer to the object or things so that it will be exciting to everyone to make their guessing.😊But it will be exciting to anyone who will join and support this challenge. 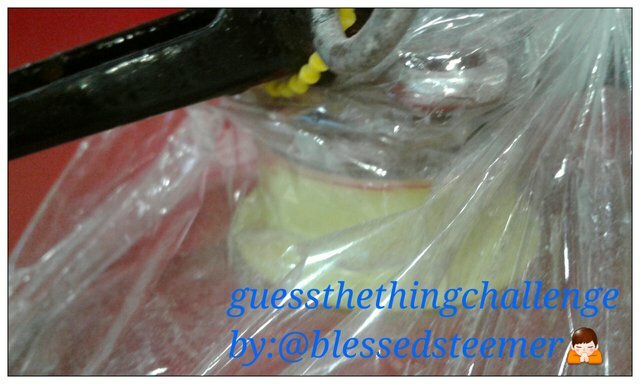 The task is to guess the right thing and what is this thing,for the picture i will post. The object or thing in focus is like a metal and part of object as you can see, so you have to guess what is this thing. After 7 days, the whole image will be revealed. The person or persons who got the right answer will take 50% of the SBD payout, while the rest of the participants share the 50%. In this example, the winning answer is FIRE EXTENGUISHER! Note: All pictures that i will post is my own photos and not in internet pictures or any sites. 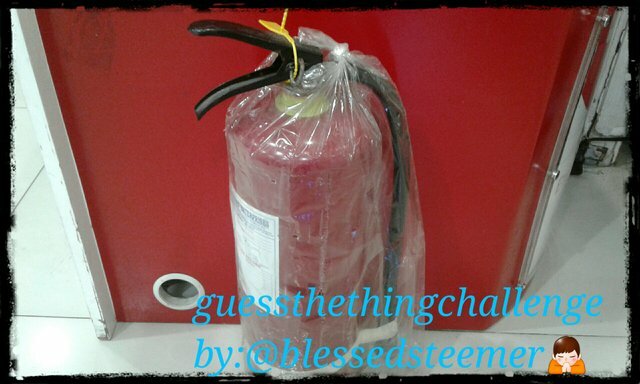 Clues about the picture:This thing is very common!You can this at home,offices,malls,condominums, shops,parlors.One of the purpose of this thing is to have a clean sorroundings . And what is this thing ?😊Thank you,have fun and goodluck! You need to comment below with your answer, just the right thing and only 1 guess per person.If a number of people answered the right thing, all of them will split the 50% reward of the payout.The rest of the participants split the other 50%, AGAIN, NO LOSERS.ALL ARE WINNERS! If no one guesses the right answer, 75% of the payout will be shared by all. 15% will be going to @blessedsteemer funds, so that it will be a little help for next challenge. And the 10 % will going to our feeding program for the least fortunate children at taguig and here in quezon city if Gods will!But I think there's always a winner here in this challenge.! So join everyone! Learn and earned steems! Cmon and join us! Don't miss out on the chance to get STEEM easy by joining @blessedsteemer contest! Goodluck and God bless us all! You can join also the contest of one of my idol @mermaidvampire for his daily #guessthecolorthecolorgame. 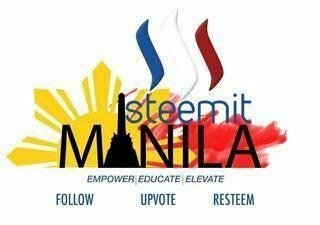 @romeskie; Ikuwento mo sa steemit contest. Proud to be as one of the family! #steemph; #steemgigs; and #gratefulvibes! Please support @surpassinggoogle as a witness by voting him here and type in "steemgigs" in the first search box. If you want to give him witness voting decisions on your behalf, on that same page type in "surpassinggoogle" in the second box as a proxy. Support his other brainchild projects like #untalented, #steemgigs, #teardrops, #steemsecrets and #ulogs. Thank you! THANKS for the donation @randomkindness! God bless you! Vote also my witness: @cloh76.witness ;@ausbitbank; @good-karma and @precise!